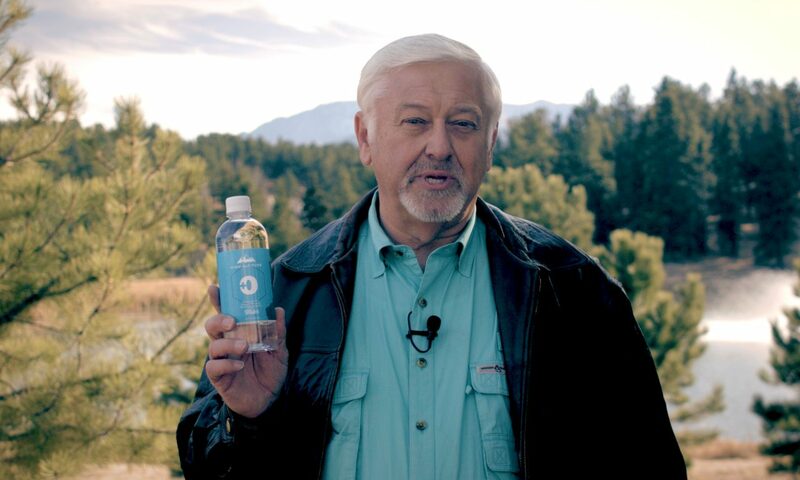 High Altitude Water is a local ministry here in Colorado that sells oxygenated water! Looks interesting! We’d like to learn more about it. Contact us at info@hikeforlife.co to start the conversation. Posted On February 22, 2018 in Commercial with One Comment.